The United Nations’ (UN) Universal Children’s Day, was established in 1954 and is celebrated on November 20 each year to promote international togetherness and awareness among children worldwide. UNICEF, the United Nations Children’s Fund, promotes the day, which also works towards improving children’s welfare. For many older Cook Islanders they were first introduced to badminton while living in New Zealand & Australia. 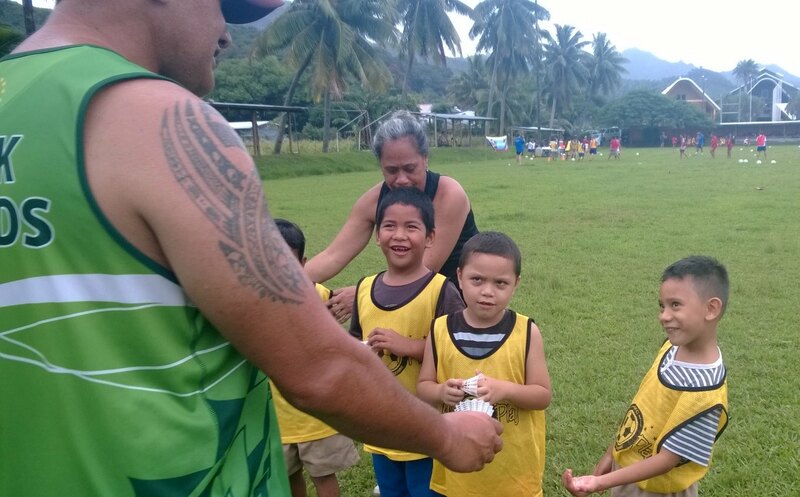 And on returning to the islands brought with them the beautiful game and have been playing socially for many years. But for the code to continue into the future we need to get our children involved at a local and international level. 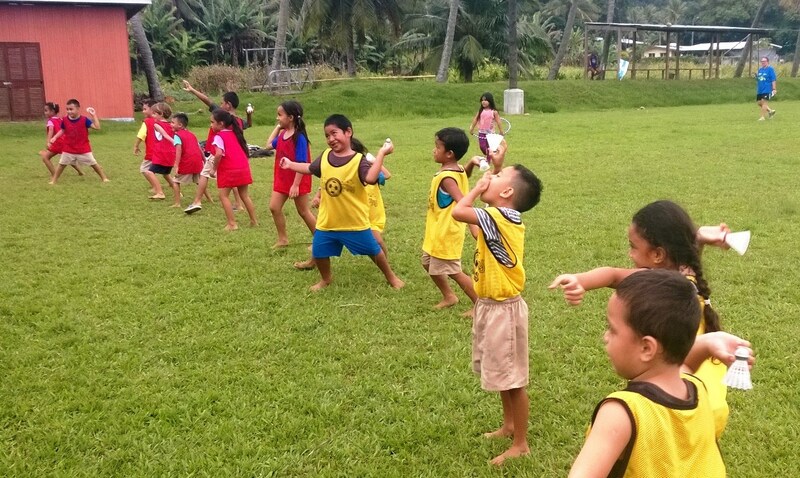 The main goal of Cook Islands Badminton Association’s Shuttle Time program is to make badminton more accessible to everyone especially our young cook island children. There are 15 islands that make up the Cook Islands and 13 of those are inhabited but it’s only on the main island of Rarotonga that Badminton is played. Cook Islands Badminton Association has 3 facilities around the island that they use with a total 9 courts. Shuttle Time has been implemented in the schools by including it as part of their physical education classes with inter school competitions run at the end of the 2nd and 4th School term. In 2015, the Inaugural Inter college competition which was a huge success. Teachers and parents were excited with how much the children enjoyed the programme and look forward to carrying on this year. During the programme Cook Islands Badminton Association were able to identify some talented young players who we have begun working with to prepare them for age group competitions in the region. Shuttle Time Cook Island is targeted at everyone but more towards youngsters between the ages of 8 -13. We currently have more male players so we are encouraging more female players to participate. providing after school and weekend lessons for all ages, youth, church & sport groups.